New York is a unique and exciting destination infused with a personality all its own. 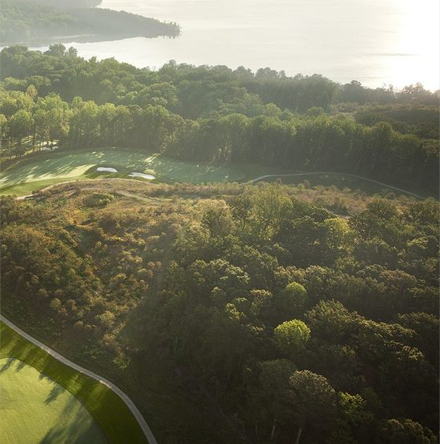 You can find amazing entertainment, world-class dining, and with tons of premier golf courses in New York it’s also a golfer’s paradise. Most of the golf courses in North America established in the 19th century are private, but there are some publics worth being enjoyed.